Forging is a manufacturing process involving the shaping of metal using localized compressive forces. 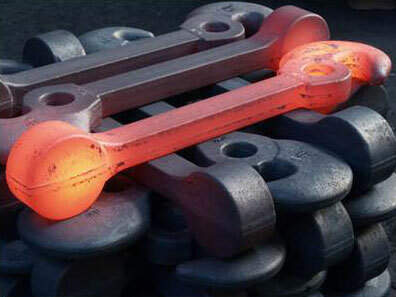 We have Press Forging and Hammer Forging in house. 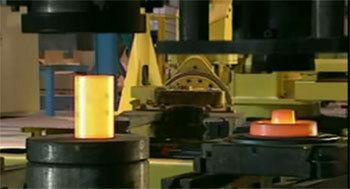 Generally forged products require further machining to make a finished product. To support this activity we are having Hi-Tech Machine Shop with complete range of CNC's, VMC's, HMC's and conventional machining set up. Hammer Range 1 Ton, 1.5 Ton, 2 Ton & 3 Ton. Weight Range 0.5 Kg to 65 Kg. Press Range 1600 Ton & 2500 Ton. Weight Range 0.5 Kg to 7 Kg.